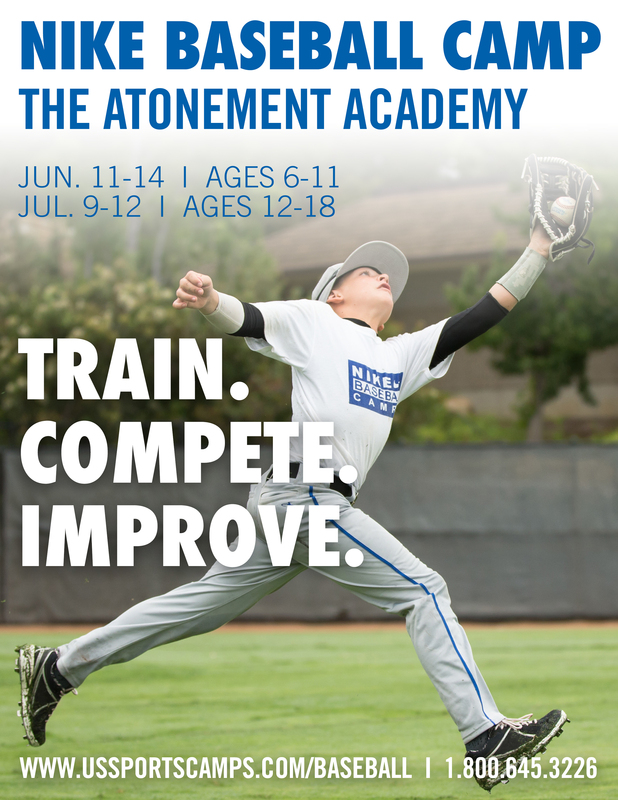 Hitting instructor will teach each player developing their fundamentals and skills hitting the baseball or Softball. Players will be taught a variety of drills in order to develop proper swing mechanics. Stance, stride, rotation, and balance are just a few of the key topics that will be discussed and practiced in depth. Fielding instructors will coach players the drills and skills needed to improve their defensive games. The player will learn the proper mechanics of the fielding stance, footwork, balance and the importance of using both hands, along with proper throwing techniques. 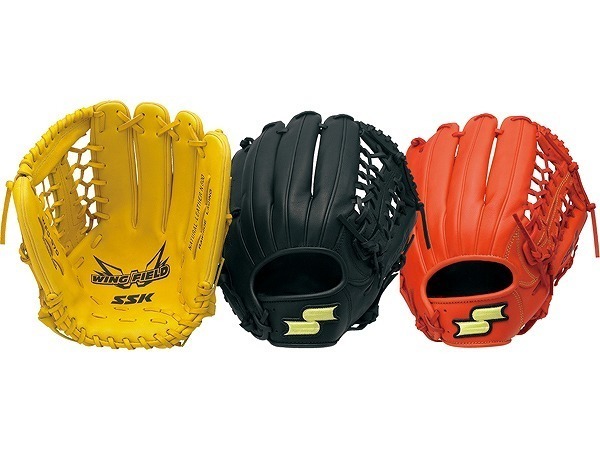 Pitching and Fielding instructors will teach the player individually to help develop their overall game from the pitching or catching side of the game. Get in touch with one of our trainers today. Located in San Antonio TX. Arrowdite Sports Services is in the business to win we assist with Youth Sports Developement by providing High performance sports Camps Sponsored by Nike and many other quality fitness programs. The camps will assist with Sports skills Development and help improve the overall performance of your young Athlete. Contact us today or visit our website for updates and new Camp dates. Copyright ©2019 ArrowditeSportsServices. All Rights Reserved.